Rome is city that I’ve been wanting to visit for so long. 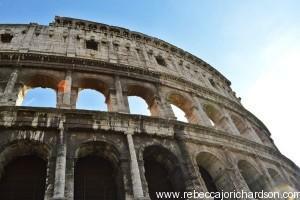 The Colosseum, Vatican City, Sistine Chapel, and the food, the glorious Italian food, wow, I’m so excited! The trip is booked for November – we were actually really lucky as we booked the flights a while back during one of Wizz Air’s special offers and got two return tickets from Sofia for less than £100! We are on a budget so we won’t be doing any shopping or staying in fancy hotels while in Rome, but I don’t mind at all, I’m going for the experience. 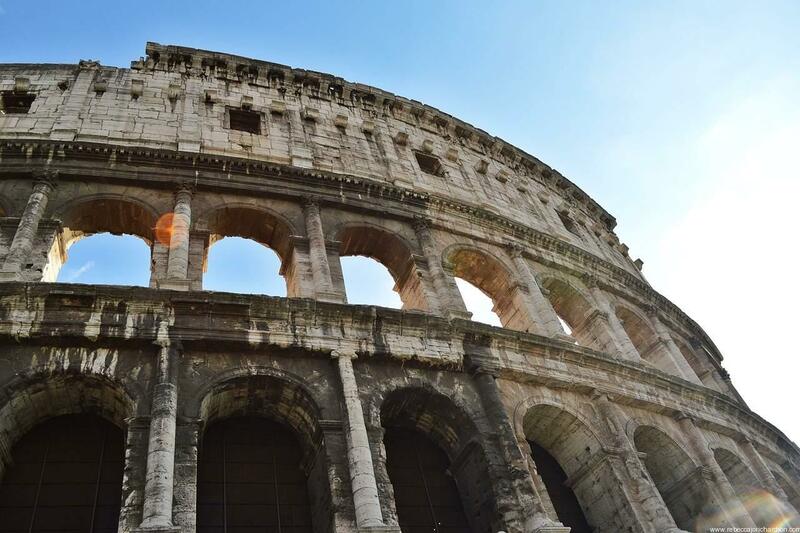 We have booked what looks like a gorgeous hotel very close to the Rome Termini train station and we will be able to walk to the Colosseum in under 15 minutes from there. Vatican City is also just a short journey away by metro. The hotel is 50 EUR per night which I think is great value for a central location. There were a few cheaper than that but not many to be honest and most of the cheaper places were very far from the centre. Now I’ve actually started planning my trip to Rome, I really can’t wait! Did I mention that I’m excited?! While searching for tips about Rome I found a great article explaining how you should book tickets in advance for the Colosseum, Vatican and Sistine Chapel. If you don’t book in advance, you can find yourself in a line for more than 2 hours waiting for tickets! I really don’t want that when we only have 2 days to explore the city so I will be taking this advice. Here’s the article explaining how to book the tickets. It costs a couple of Euro more with the reservation fee but I think this is an extra cost that’s worth it. I also found a website for a bus that you can book in advance from Fiumicino international airport to Rome Termini Station. The tickets are just 8 EUR return per person and the buses are every half an hour. This is much cheaper than the train and the hotel transfers which were both working out to 40 EUR return each at least. The bus takes just under an hour to reach the main station and from there we will only have a 10 minute walk. You can book tickets online with Terravision here. They also have buses in other cities and countries too which I will keep in mind for future trips! I think I’ve done okay so far with the arrangements and I’ve kept things to a reasonable budget, but I’d love to hear if anyone can give me any other tips about Rome that I should know? Best places to eat to avoid the tourist prices? Best hidden gems in Rome? If you have some information please share a link below and I will check them out for sure! I will probably take hundreds of photos while I’m in Rome and will have lots to share, so remember to check back in November to have a look at how the trip went!